Hi y’all! 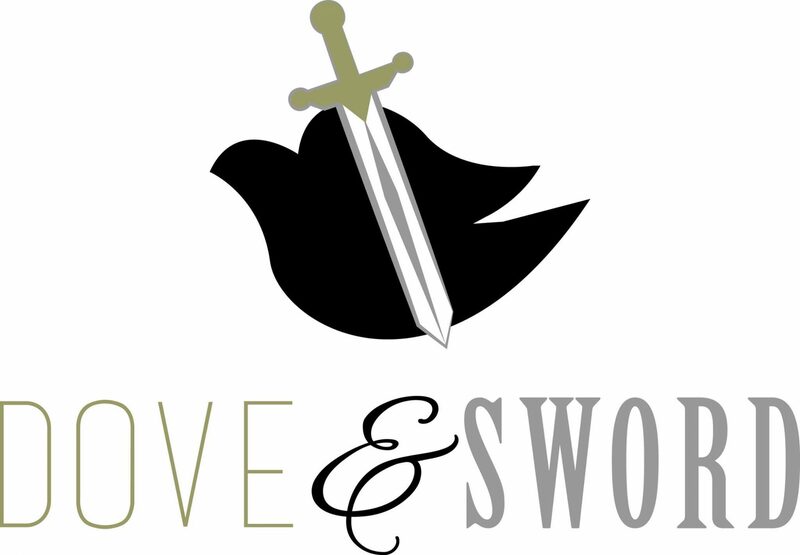 Welcome to Dove & Sword Ministries! Who am I? Well, I’m a child of the Most High God, a bondservant of Jesus Christ, a carrier of the Holy Spirit, a conduit from heaven to earth, and I’ve been commissioned to destroy the works of the devil! Whoop! Whoop! Hopefully, you identify with this description as well because this applies to ALL those who follow Jesus Christ. Can I get an amen!?! I’m a Kentucky girl, born and raised. Other than God and family, my joys in life are reading, cooking, and working out. (Got to work out after all that cooking! HaHa!) And put me anywhere near water – ocean, lake, river, or pool – and I’m in heaven! I’ve had the honor of teaching small groups, speaking at women’s conferences/retreats, and delivering the Word of God at local churches and ministries. If you need a speaker for your upcoming service or conference, I’ll be happy to work with you to see how we can further the kingdom of God together! Just click on the ‘Speaking’ link above for more information. Also, while you’re here, check out my inspirational blog encouraging us to stay grounded in the Word while soaring in the Spirit. Whether it’s a teaching, a prophetic word, a motivational story, or simply a lyric of love to the Father, I pray it leads you straight to His heart. all praise be given to God. As we behold Him together, may He transform us into His image from glory to glory. Amen. I pray that the eyes of your heart may be enlightened, so that you may know what is the hope of His calling, what are the riches of the glory of His inheritance in the saints, and what is the surpassing greatness of His power toward us who believe.